The vision of offering rare, out of print books affordable even to limited earners. 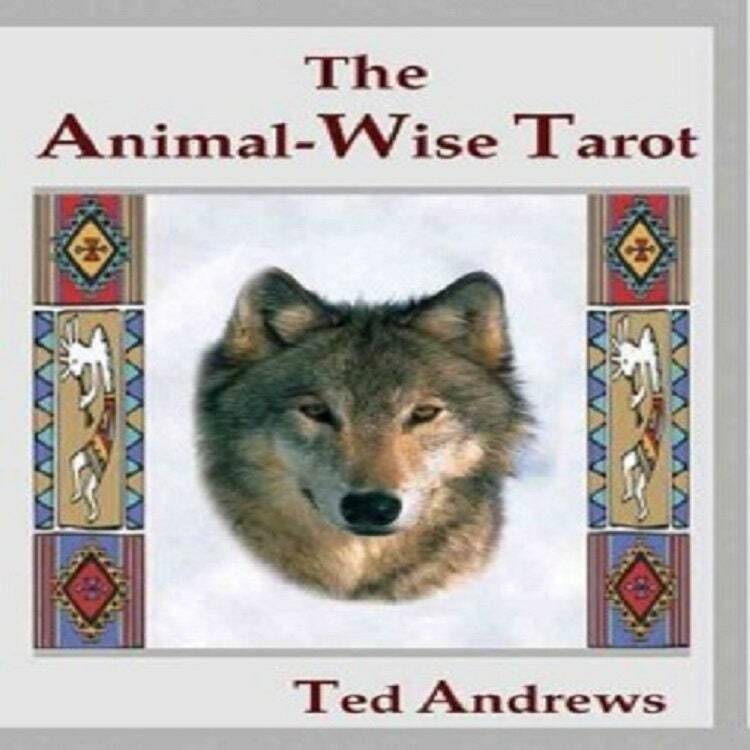 Use the animal wise tarot to strengthen your connection with the animal world, and to find the answers to your most puzzling questions in life. The tarot’s clarity and ease of use will be a refreshing surprise to the practitioner and novice alike in divining for the future and gaining insight on a single day, month, or year. 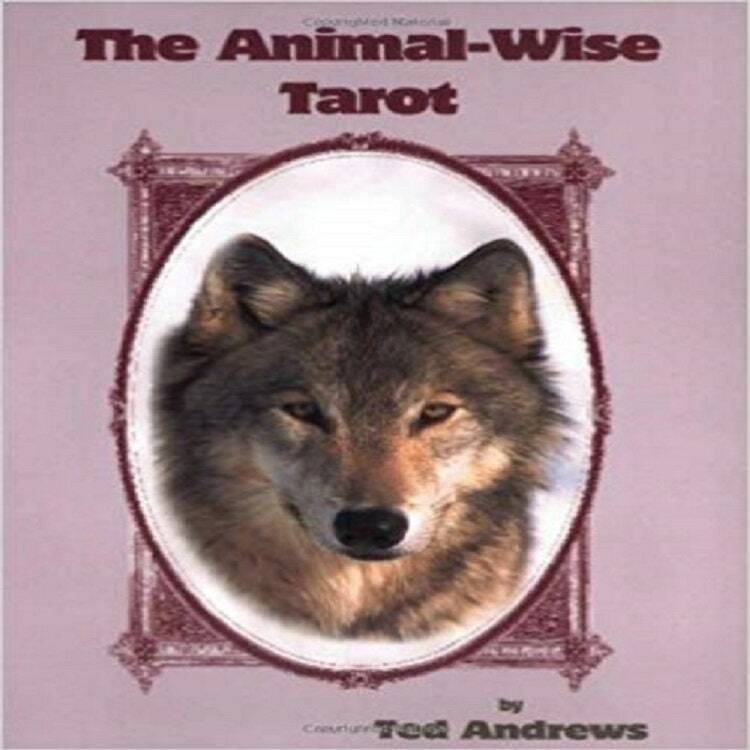 Contains 78 full-color cards of actual animal photographs and a 256-page soft-cover text. When you provide us and Etsy with personal information to complete a transaction, verify your credit card, place an order, arrange for a delivery or return a purchase, we imply that you consent to our collecting it and using it for that specific reason only. Please bear in mind that all financial and credit card information from you is processed through Etsy and their payment processors. We do not have any access to this information.